The adjustment from missionary to returned missionary can be a little tough. My work appears regularly in both The New Era and The Friend. 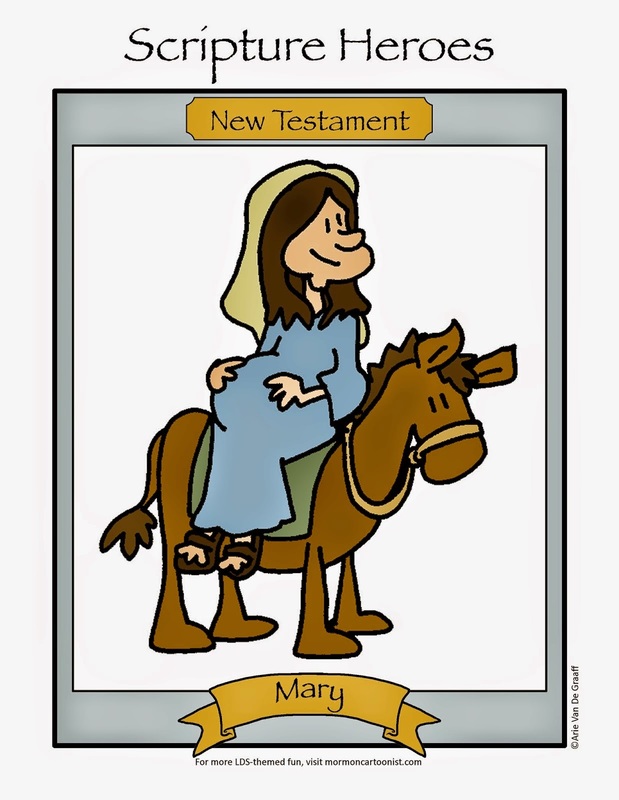 I have published several books and contribute regularly to the LDS Coloring Book app. With LDS Mobile Apps, I developed the LDS Scripture Hero app. A collection of my work can be found in the free LDS Laughs app. Comments, complaints, or questions? Feel free to email me. Follow Ward Cartoonist on Facebook and Pinterest. Listen to me participate in a panel discussion on cartooning from the Mormon Channel. Read a Deseret News article about my missionary comic strip "Mission Daze" here. 20 Funny Comics Mormons Will Understand All Too Well (from LDSLiving.com). You won't believe how hilarious number 15 is.